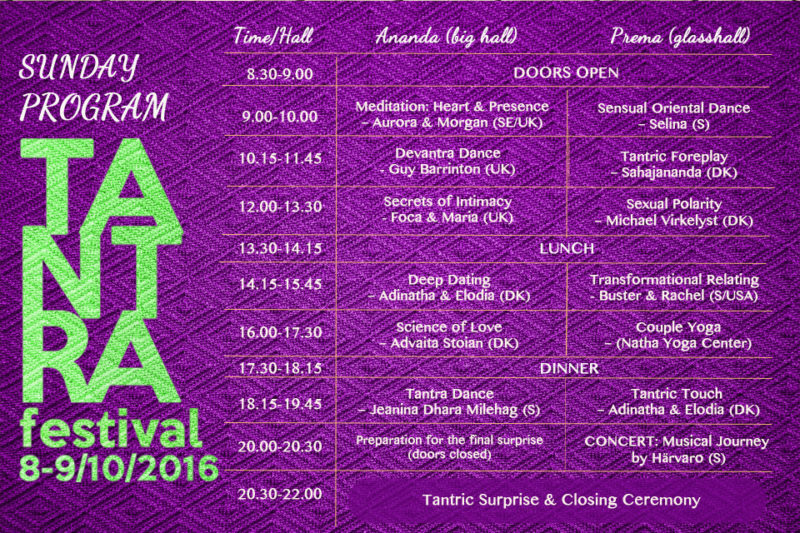 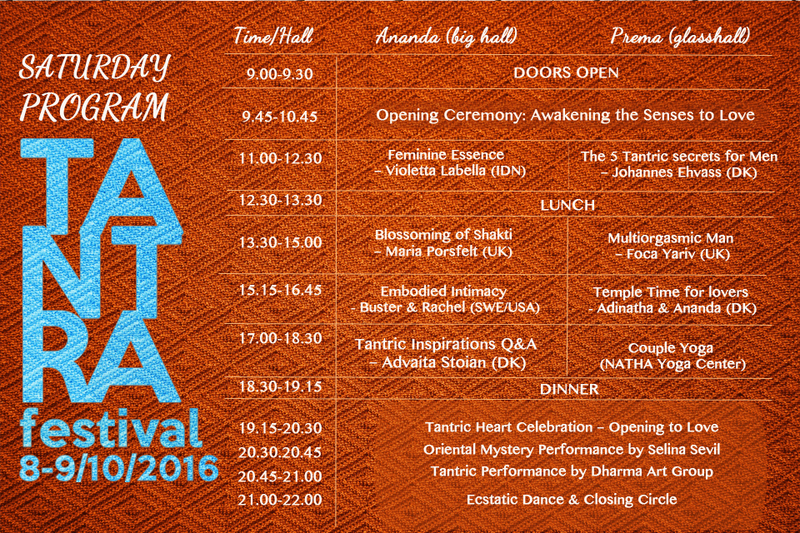 This year we have a new concept at the festival – The Tantric Living Room! 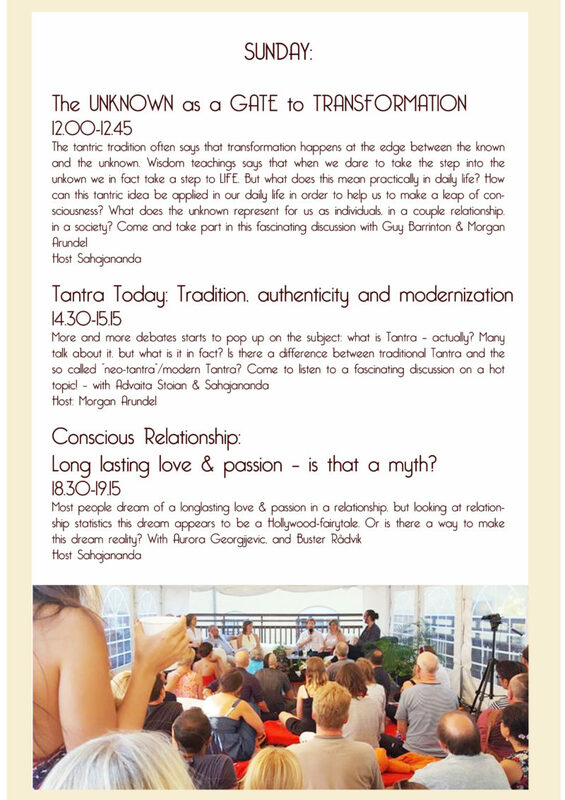 Come and take part of inspiring panel discussions with experts on fascinating spicy topics! 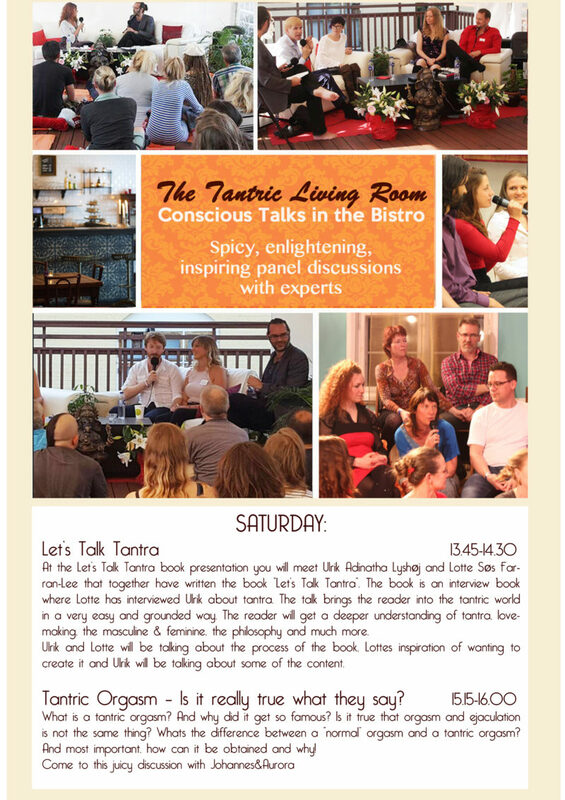 These discussions will be kept in the Bistro at Moriskan.